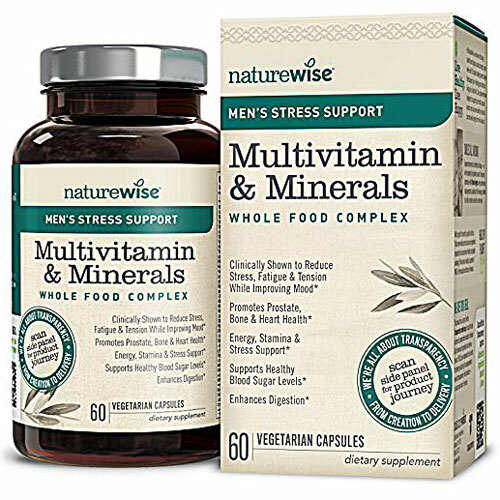 Multivitamin & Minerals Whole Food Complex Clinically Shown to Reduce Stress, Fatigue & Tension While Improving Mood Promotes Prostate Bone & Heart Health Energy, Stamina & Stress Support Supports Healthy Blood Sugar Levels Enhances Digestion NatureWise Men's Joint Support Multivitamin goes beyond minimum daily values to deliver clinically proven benefits. Stress that's left unchecked can contribute to many health problems. Sensoril® Ashwagandha is clinically proven to help counteract the negative effects of stress, alleviate fatigue and tension, and improve mood and emotional well-being. Full-Spectrum vitamins and fulvic ionic minerals plus zinc and selenium help promote healthy heart, immune, muscle, and prostate function. 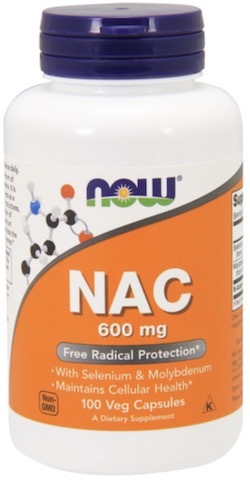 Potent B & C vitamins, choline, inositol and ashwagandha help enhance and sustain energy levels, promote energy metabolism and maintain normal activity of the brain and nervous system. Even moderately increased blood glucose can lead to irreversible cellular damage. 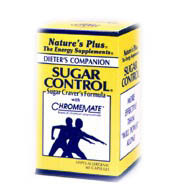 Our multi-mineral complex and chromium help to manage healthy blood sugar levels and protect against cellular damage. 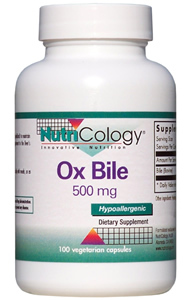 A powerful complex of plant-based enzymes and probiotics support healthy digestion and help alleviate bloating and discomfort caused by legumes, grains, and other non-digestible food components. Contains milk and soy. 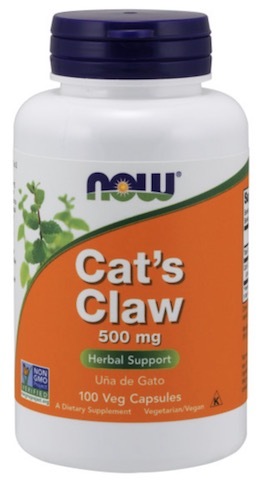 Supplement Facts Serving Size: 2 Vegetarian Capsules Servings per Container: 30 Amount Per Serving	% Daily Value Vitamin A (as beta carotene, palmitate)	5000 IU	100% Vitamin C (as ascorbic acid)	120 mg	133% Vitamin D3 (as cholecalciferol)	1000 IU	250% Vitamin E (as d-alpha tocopherol succinate)	30 IU	100% Vitamin K1 (as phytonadione)	80 mcg	67% Vitamin K2 (MenaQ7® Pure and menaquinone-7)	20 mcg	26% Thiamin (as thiamine mononitrate, Vitamin B1)	15 mg	1,250% Riboflavin (Vitamin B2)	15 mg	1,154% Niacinamide (Vitamin B3)	30 mg	188% Vitamin B6 (as pyridoxine HCL, pyridoxal-5-phosphate)	25 mg	1,250% Folate (as calcium folinate, L-5-methyltetrahydrofolate)	400 mcg	100% Vitamin B12 (as methylcobalamin)	100 mcg	41% Biotin	300 mcg	100% Pantothenic Acid (as d-calcium pantothenate)	25 mg	250% Calcium (as calcium carbonate)	15 mg	1.5% Magnesium (as magnesium oxide)	15 mg	3.6% Zinc (as picolinate, citrate dihydrate)	10 mg	91% Selenium (as L-selenomethionine and selenium glycinate complex) (Albion®)	150 mcg	214% Copper (as copper bisglycinate chelate) (TRAACS®)	2 mg	100% Manganese (as manganese bisglycinate chelate) (TRAACS®)	2 mg	100% Chromium (as chromium polynicotinate)	200 mcg	167% Molybdenum (as molybdenum glycinate chelate) (TRAACS®)	75 mcg	100% Sensoril® Ashwagandha (Withania somnifera) Root and Leaf Extract (10% Withanolides)	250 mg	* Choline (as bitartrate)	20 mg	* Inositol	20 mg	* Bamboo Extract (Bambusa vulgaris) (shoot) (standardized to 70% silica)	20 mg	* Organic Aloe Vera (Aloe barbadensis) (leaf)	20 mg	* L. Acidolphilus (18 CFU/g)	10 mg	* Boron (as boron amino acid chelate)	3 mg	* Organic Fruits and Vegetables Organic Strawberry, Organic Raspberry, Organic Blueberry, Organic Tart Cherry, Organic Pomegranate, Organic Cranberry, Organic Broccoli, Organic Broccoli Sprouts, Organic Tomato, Organic Carrot, Organic Spinach, Organic Kale	100 mg	* Fulvic Ionic Minerals & Trace Mineral Complex Fulvic Acid, Selenium, Zinc, Magnesium, Calcium, Iron, Sodium, Potassium, Phosphorus, Copper, Silicon, Boron, Manganese, Iodine, Molybdenum, Chromium, Cobalt, Chloride, Sulphur, Zirconium, Vanadium, Barium, Neodymium, Cadmium, Antimony, Silver, Rubidium, Lanthanum	100 mg	* DigeSEB® Super Specialty Enzymes Amylase, Protease (I, II, III), Lipase, Lactase, HEMiSEB®, Cellulase, Diastase, Glucoamylase, Invertase, Bromelain, Papain, Peptizyme® SP, Alpha-galactosidase	60 mg	* *Daily value not established.